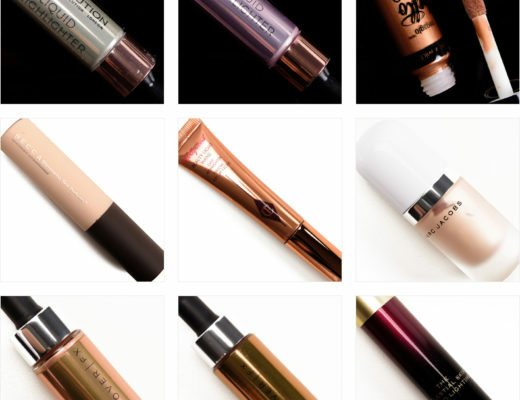 Liquid eyeshadow has become more and more popular in the last few years, and the formulas have improved significantly making liquid eyeshadow easier and easier to apply than before. That being said, there’s often a learning curve with most liquid eyeshadow formulas, so let me share my tips on how to apply liquid eyeshadow! 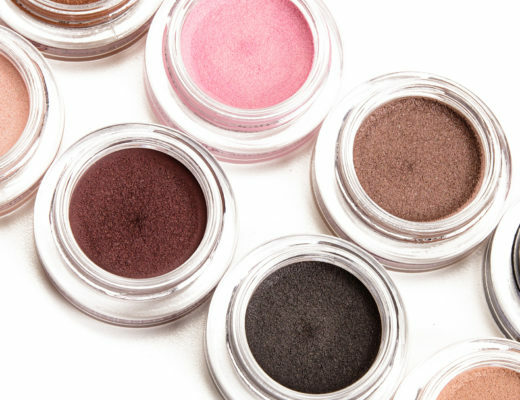 A lot of liquid eyeshadows have an included applicator–usually a doe-foot applicator–and frankly, I don’t find that they are practical or that useful. 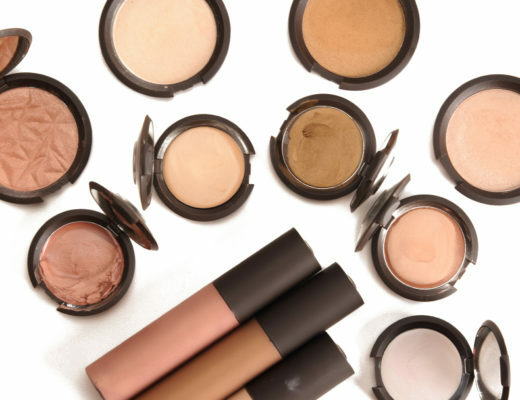 Plus, from a hygiene standpoint, it’s much better to get what you need onto a clean tool or metal palette to avoid cross-contamination as it is hard to finish liquid eyeshadow before the expiry date (and for those who keep products beyond expiry dates, you’ll want to keep your liquids, which will always go off faster than a powder, hygienic!). FINGERTIPS are your effective, efficient, and FREE! tool and are ideal for working with one-to-two shade looks, one-and-done looks, and any kind of look that’s more of a wash of color is deliberately a bit “undone.” If you have smaller fingertips, you may be able to work with more shades or be more precise, though! 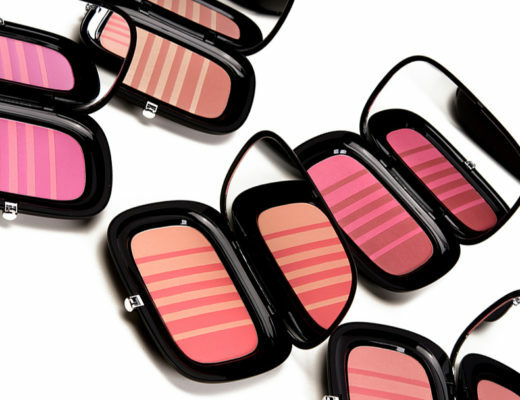 SYNTHETIC BRUSHES are best for cream and liquid products because they do not absorb the product. They are also much, much easier to clean with stronger cleansers without damaging the bristles. Bonus: Head over to our sister site, Temptalia, for an in-depth guide to my favorite brushes for applying cream and liquid eyeshadows. You’ll want to take a small amount–less than a dab’s worth from a doe-foot applicator–onto a clean, metal palette or clean brush. You want to avoid re-dipping/cross-contaminating. (A metal palette is a very versatile tool and is good for getting cream and liquid products onto a surface for use as well as for mixing products. I recommend MAC’s Metal Palette, $22 or Make Up For Ever Small Steel Palette, $6. If using your fingertip, use the pad of your fingertip to pick up product and the edge of your fingertip (which should have less product) to spread and diffuse the product to the outer and inner corners of the eye. If using a brush, gently pull the liquid eyeshadow toward the inner and outer corner to spread the product out. If you’re using brushes, you can use a flat, synthetic brush to pat the initial color onto the center of the lid, and then use a fluffy brush to diffuse and spread the liquid eyeshadow across the lid toward the inner and outer corners. I like to take it just past the crease, but if you have eyes more prone to creasing, you may find it not worth the effort. In general, how far it extends upward often depends on how much contrast exists between the eyeshadow and your skin tone. You can also use the fluffy brush to blend and even out the eyeshadow on the lid if necessary. I like to work one eye at a time, especially with quick-drying formulas, to ensure I’m able to blend out the edge to my satisfaction. If needed, I’ll go back and add a little more product if I need more intensity in a particular area or to even out the overall shape. The following steps and tips are for those who are looking to apply two or more liquid eyeshadows onto the eye. Using a flat, synthetic brushes–fingertips are harder here unless you have very small fingertips!–you’ll want to apply the darkest shade first, and then make your way to the lightest shade. It is ideal to have a couple of brushes available for use, but if you only have one, use a paper towel and wipe between shades. If you have an alcohol-based brush cleanser, that can also be used for quick cleaning between shades. As I’m laying down color, I gently pull the lighter shade into the darkest shade next to it, as I find this ensures that I never overwhelm the area with too much of the darkest shade I’m using. I prefer to apply the crease shade after the lid shades, and it’s essential to use a dome-shaped, tightly-packed brush (think a pencil brush but a bit larger). This helps to lay down the color into the crease with good coverage, and as it’s drying, using circular, buffing motions with the brush’s edge to diffuse the crease color upward so it creates a gradient. For applying color to the brow bone, I like using a fluffy, synthetic brush and sweeping and then gently using circular motions to diffuse and soften the product underneath my brow bone and blended down toward the crease area. 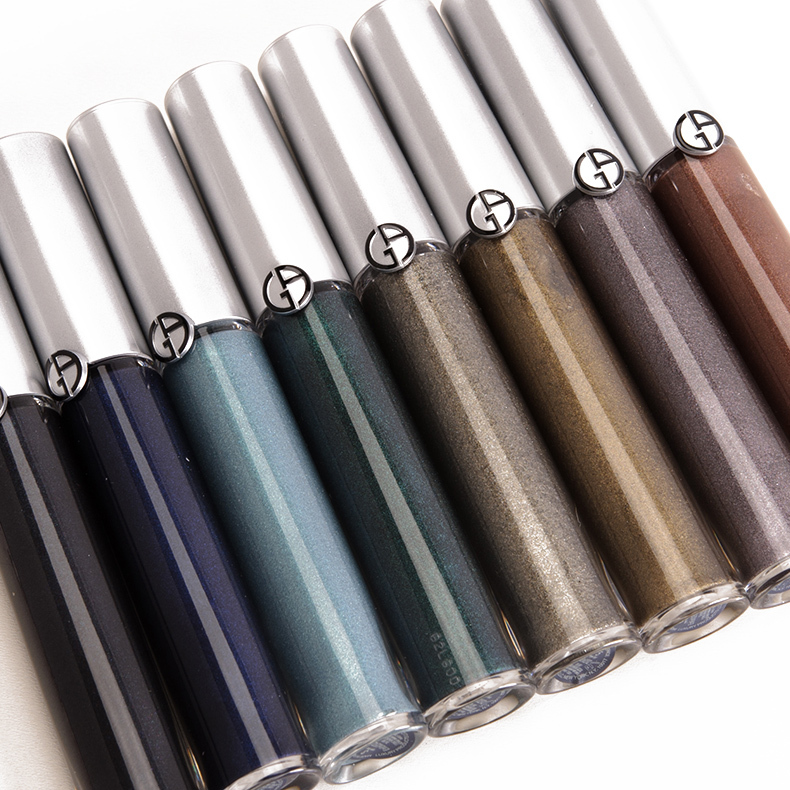 Liquid eyeshadow can make for a great eyeshadow base, which will transform your powder eyeshadows. I find that more matte and satin finishes tend to work best, as more glittery shades can often flake off while you’re applying and blending out powder eyeshadows on top. 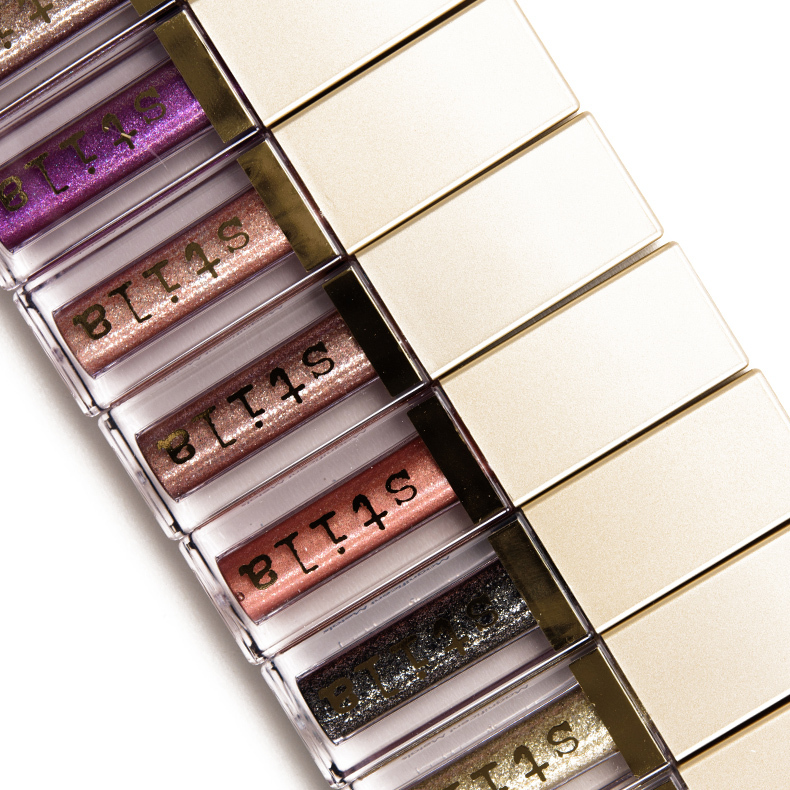 Your best bet is to apply the liquid eyeshadow all over the lid with your fingertip, just as you would if you were applying a sheer wash of color; you can decide whether you want to lay down a sheer wash as a base or if you want to go back and add a second layer for greater coverage. 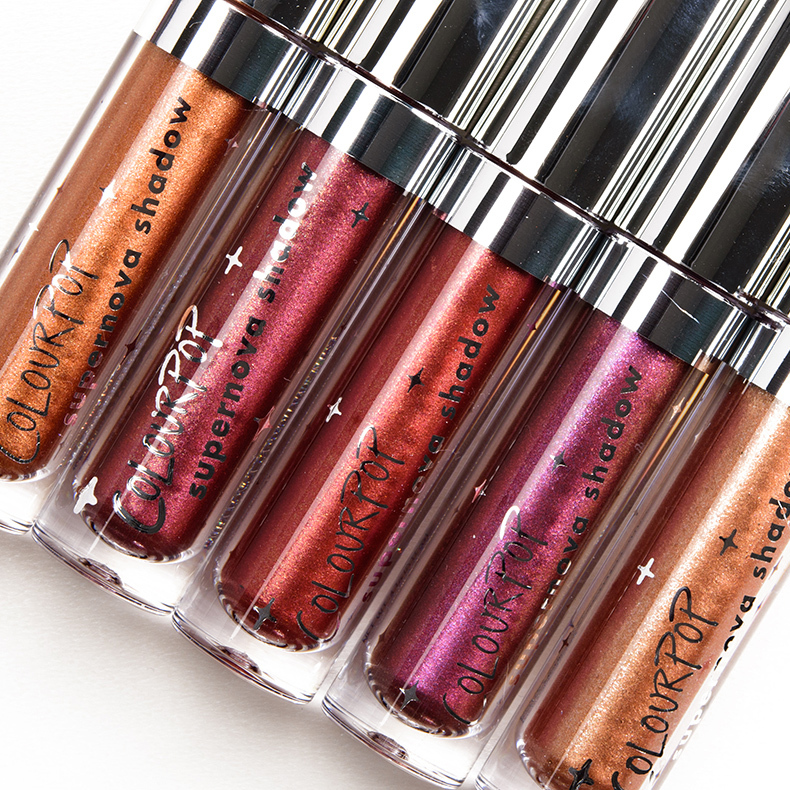 A lot of liquid eyeshadows come in over-the-top glitter finishes, which work well for brightening in the inner tearduct area, underneath the lash line, or as a pop of sparkle on the center of the lid. Brightening: using your pinky or a small, pencil (synthetic!) brush, pick up the product and then pat and press onto the inner tearduct. You can use the side of your fingertip to gently diffuse the edges or using circular, buffing motions with the pencil brush to soften the edges. As eyeliner: You can use glitter eyeshadow on top of eyeshadow that you’ve diffused along the lower lash line or as eyeliner on the upper lash line after you’ve applied your regular eyeshadow. If I’m applying the liquid eyeshadow over more diffused, smoked out eyeshadow, I often reach for a pencil brush as I want a sheerer, more blended appearance. For a more opaque line of color, I’ll reach for an angled or brush-style eyeliner brush to stamp the liquid eyeshadow on (see section below!). Center of the lid: I like using a fingertip for this method, as it’s quick and effective. 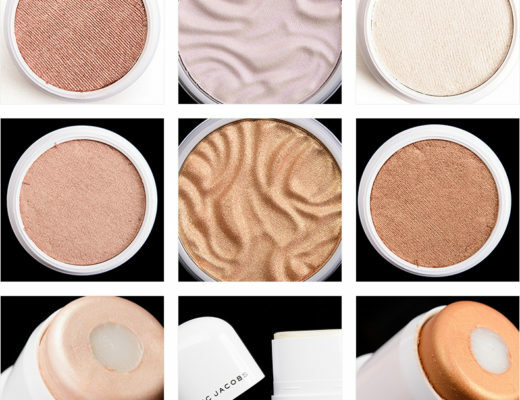 I take a small amount of product onto the pad of my index finger and pat gently onto the center of my lid and then use the edge of my fingertip to gently diffuse and coax the product just beyond the center so it looks blended. You’ll want to take a thin, angled or brush-style eyeliner brush, which you can use to pick up product from the liquid eyeshadow’s applicator or off of your metal palette. Then, hold the brush horizontal to the lash line and gently press on, moving in sections as if you were stamping the liquid eyeshadow onto the lash line (I find trying to do a fluid stroke often ends up looking patchy). If you need more product, just go back to your metal palette and pick up more product and start where you left off.